Do you ever feel like you really aren't present? Sure, you might be there in body, but your mind seems to be anywhere but... thinking so much of all the things that need to be done that we forget to just live in the moment. Enjoy the company, make memories. I'm sure we're all guilty of it every now and again! Kara Tippetts's story was not a story of disease, although she lost her battle with terminal cancer. It was not a story of saying good-bye, although she was intentional in her time with her husband and four children. Kara's story was one of seeing God in the hard and in the good. It was one of finding grace in the everyday. And it was one of knowing "God with us" through fierce and beautiful friendship. 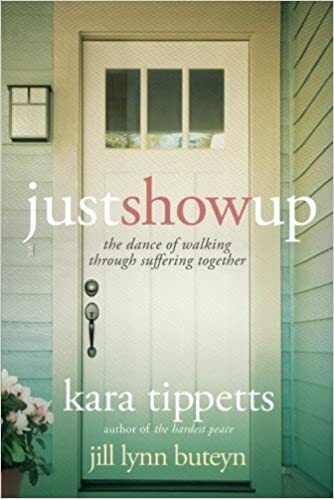 In Just Show Up, Kara and her close friend, Jill Lynn Buteyn, write about what friendship looks like in the midst of changing life seasons, loads of laundry, and even cancer. Whether you are eager to be present to someone going through a difficult time or simply want inspiration for pursuing friends in a new way, this eloquent and practical audiobook explores the gift of silence, the art of receiving, and what it means to just show up. 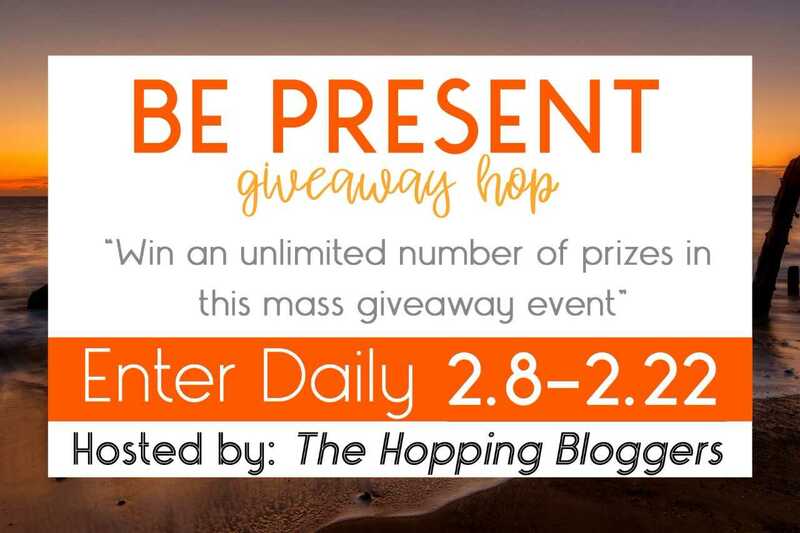 Thanks for the givewaway, this would be great to read. We are going through a hard time right now and just want to make it out together. All over the world, we have lost the art of the David and Jonathan friendship and it shows. Your synopsis alone almost brought me to tears. If I win, I'll gift this copy to someone who I think might appreciate it as much. I'd love to win this as a gift for my mom! I am very guilty of not living in the present. Maybe this would help! This book sounds great. Like lots of other people I was guilty of not living in the moment, rushing and trying to make a living. When I found out I had cancer it was an awakening. My perspective about what is important changed. I appreciate every day and love the opportunities I am given to meet people.